4) End Structural Racism and all Intersectional Identity-Based Oppression. We have created a comprehensive platform of policy changes that we believe New York must adopt to begin to achieve these goals, and have also created a shorter prioritized policy platform that outlines the key issues we will collectively push this year (both of which are available at the bottom of the “Facts” page). 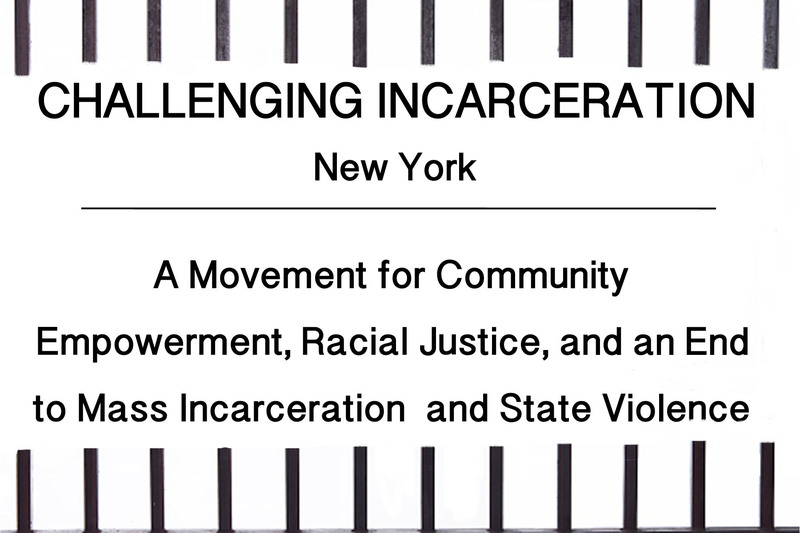 Over 60 different campaigns, coalitions, organizations, and groups have already endorsed the platform and are collectively working together to push for Governor Cuomo, the New York State Legislature, Mayor de Blasio, the NYC City Council, and localities across the state to adopt this platform of policy changes. We encourage any and all people, groups, organizations, campaigns, or coalitions who want to see this different kind of New York State to join us! Hope Lives for Lifers Project Hour Children, Inc.